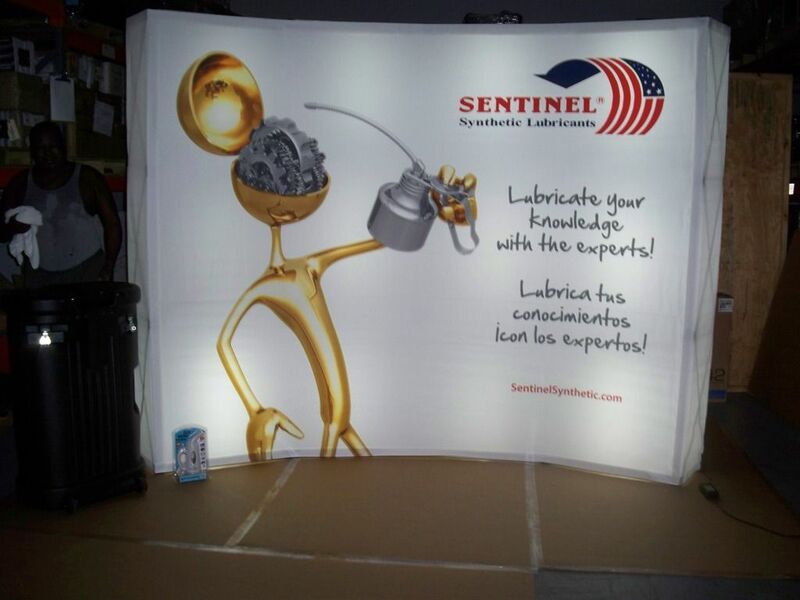 If you are exhibiting in the U.S., you don’t have to settle for a boring, cookie cutter display rented from the local convention center. 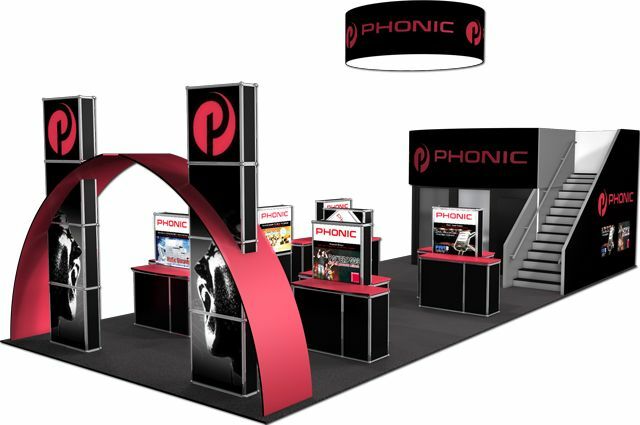 You can rent a dynamic, innovative and attractive exhibit from us and we will help you with the show registration, graphics and installation so all you have to do is show up and SELL! 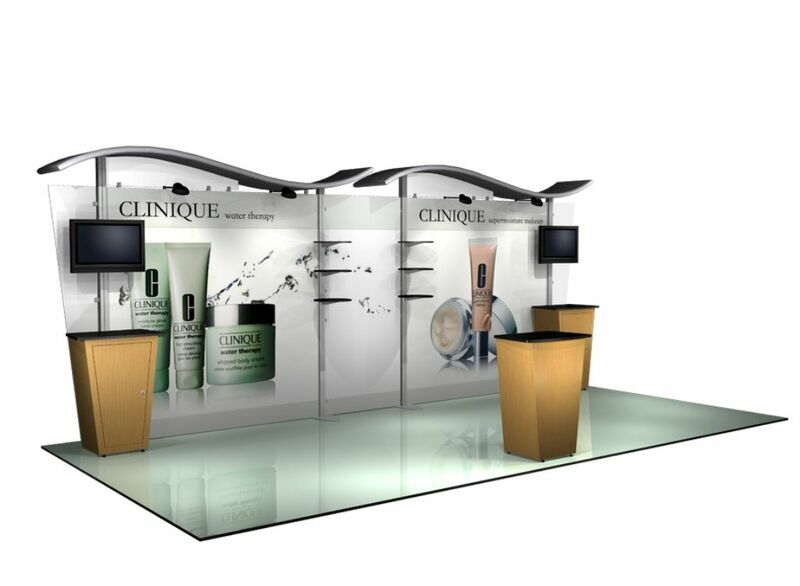 Exhibiting overseas? 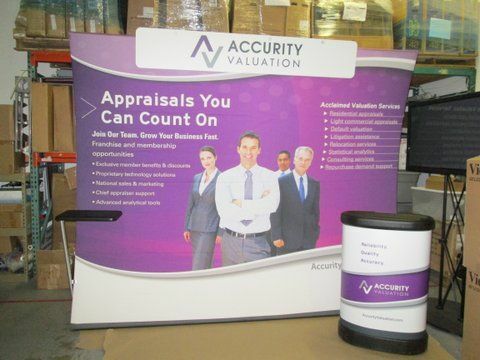 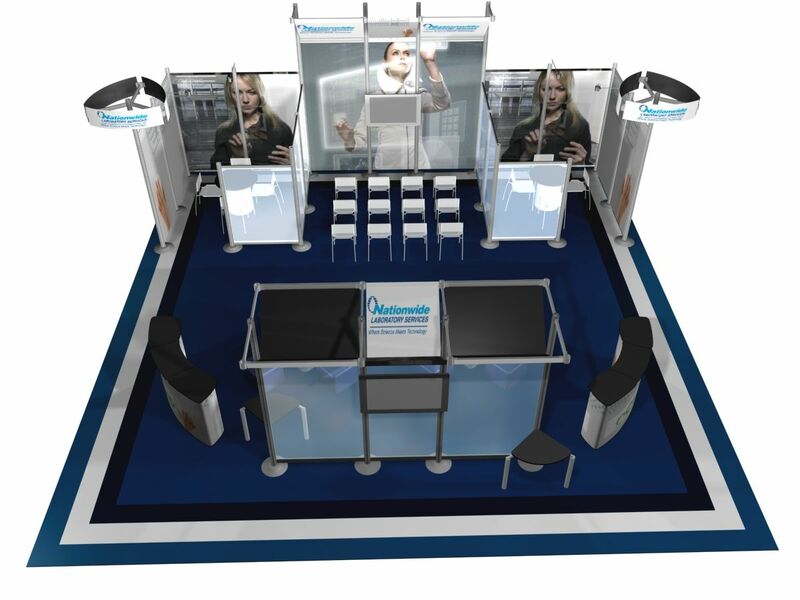 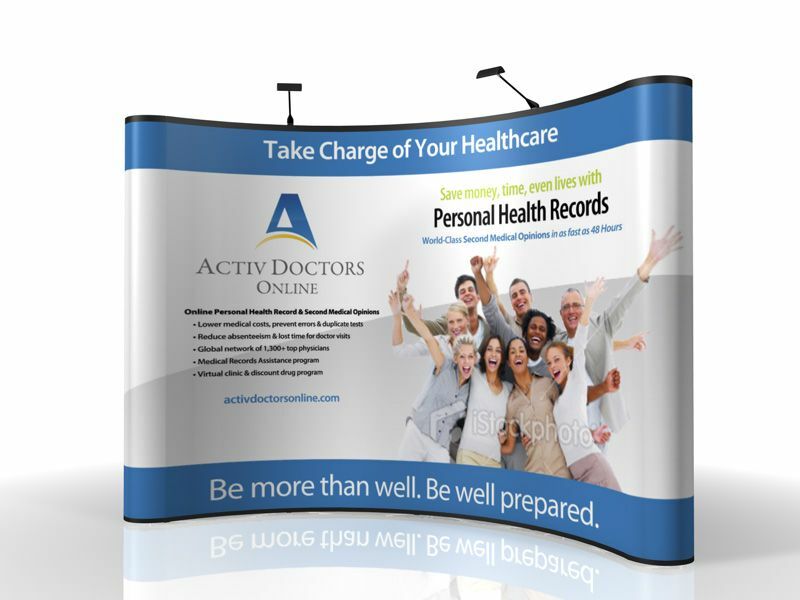 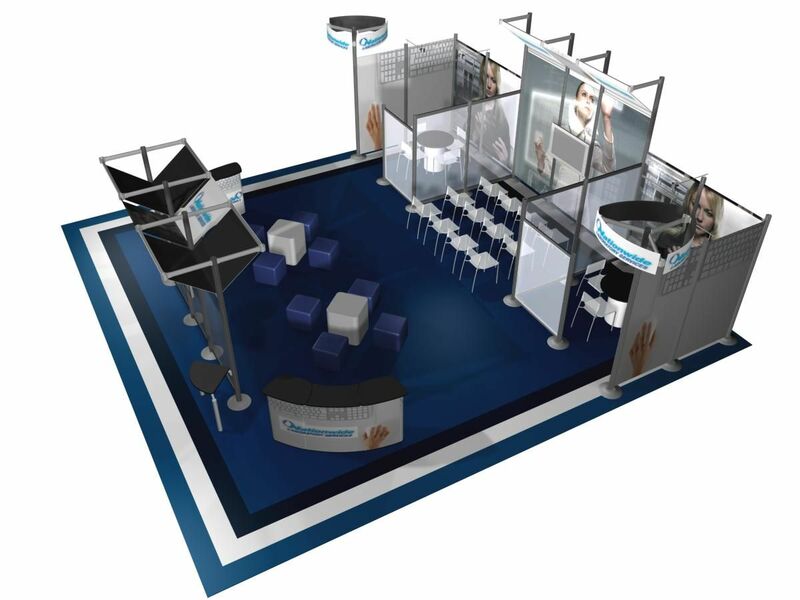 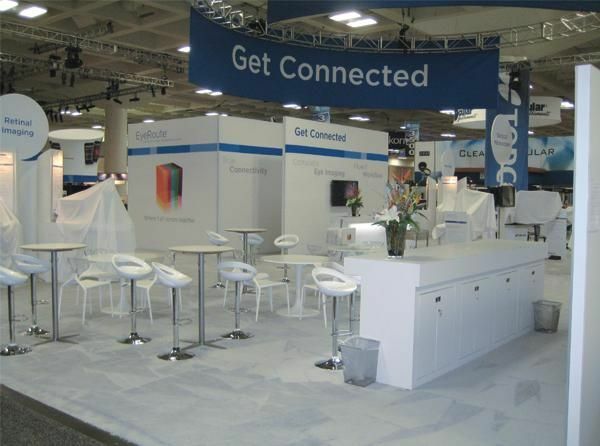 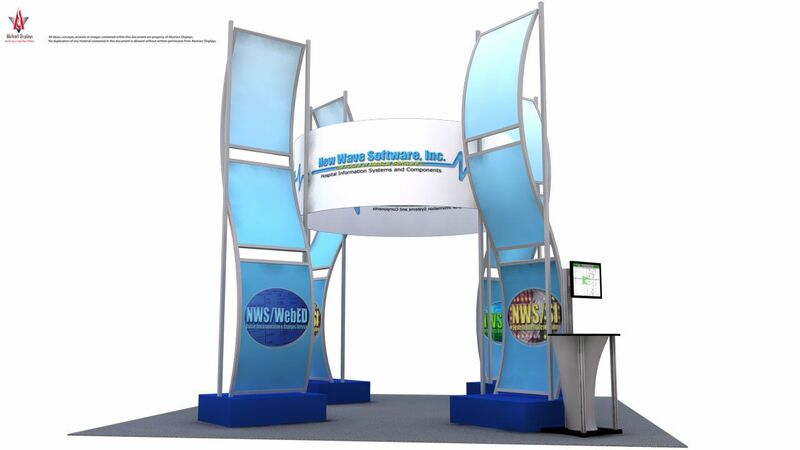 Everything Tradeshows can manage your exhibit from set-up to dismantle anywhere on the map! 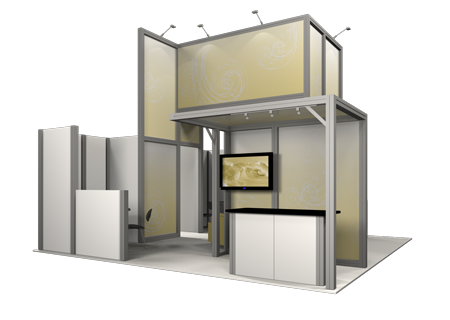 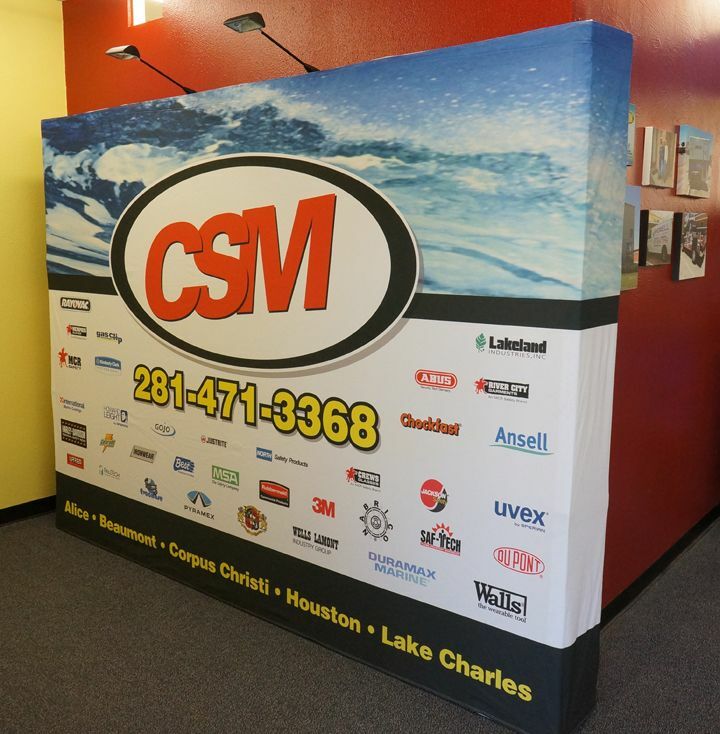 We can build your exhibit in our state-of-the art warehouse or send our highly skilled crew to the site and build it. 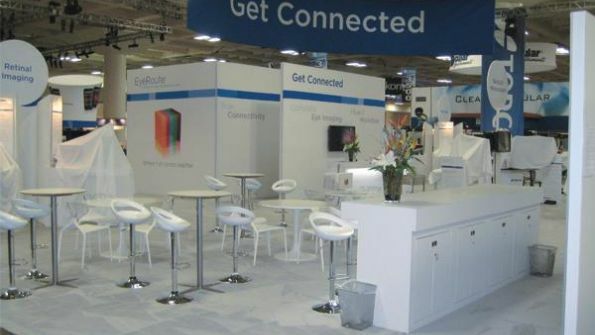 Our international client base includes the United Kingdom, Spain, Mainland China and Amsterdam. 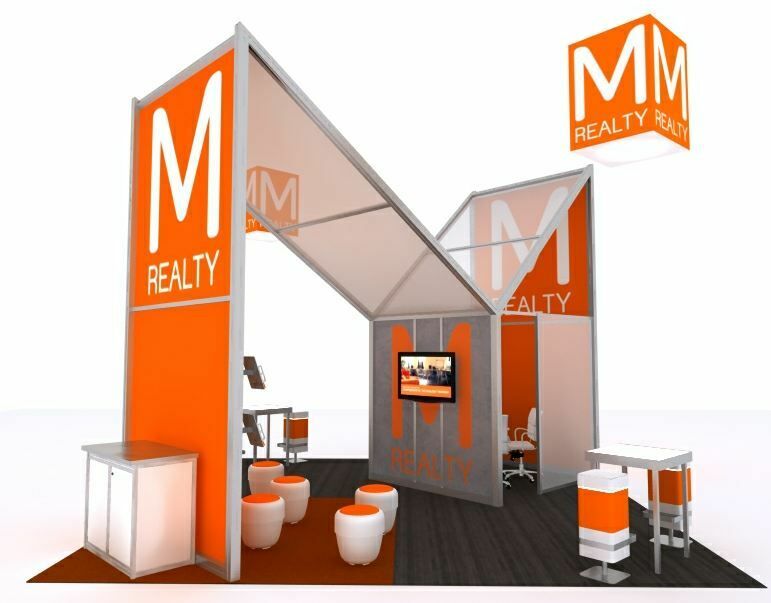 Have passport – will travel!